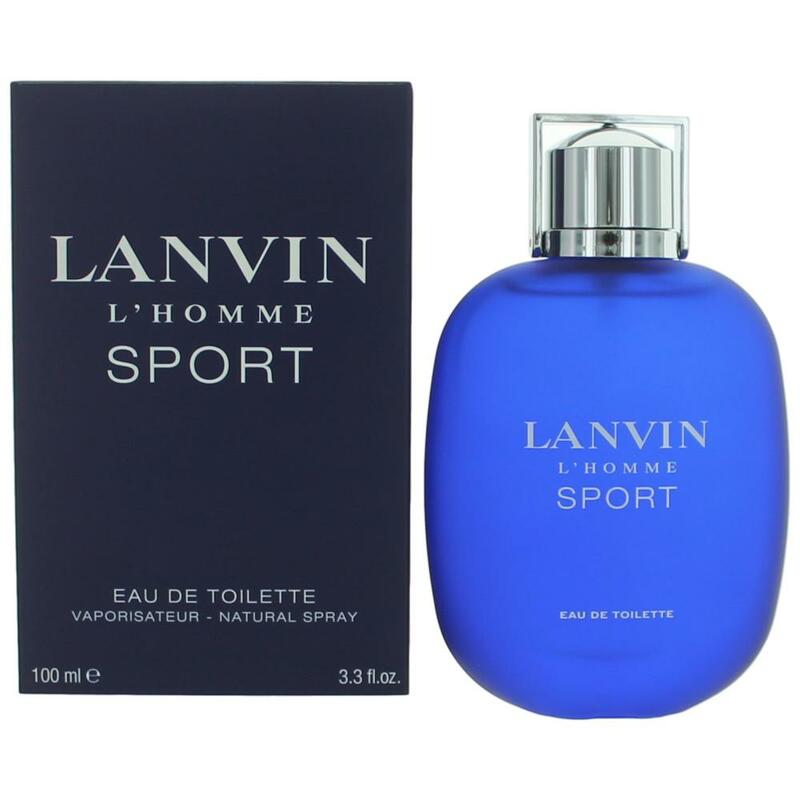 There are 44 reviews of Lanvin L'Homme Sport. A really nice, soothing citrus-lavender that’s very easy to wear. Has a classic, timeless feel to it, not super modern and not old-school either. Just smells clean and fresh without being overly sweet, green or bitter. Best for casual wear in warmer months. Modest projection makes this a great office scent. Longevity is above average on me lasting into the 8 hour range but again that’s with modest projection. Actually Lanvin Homme Sport reminded me of Nickel's Eau Maximum......both are supposed to be "fresh" scents, but end up way too herbal for my tastes when it comes to sport frags. Couldn't stand either one honestly. 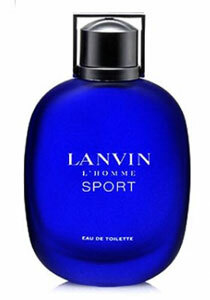 Lanvin L'Homme Sport really impressed me. I really do not go for "sport" colognes BUT I saw L'Homme Sport for a great price and said "why not?" I am very glad I took the plunge and got it. At first spray I smell lots of lavender (my 3rd favorite note) followed by a light citrus. Dries down to a peppery/lavender. This is definitely NOT a powerhouse of a cologne. It is gentle and calming. I can smell it on myself and that is all that counts. So, gents if you could sample this one do so. I think it is worth having it in your collection. 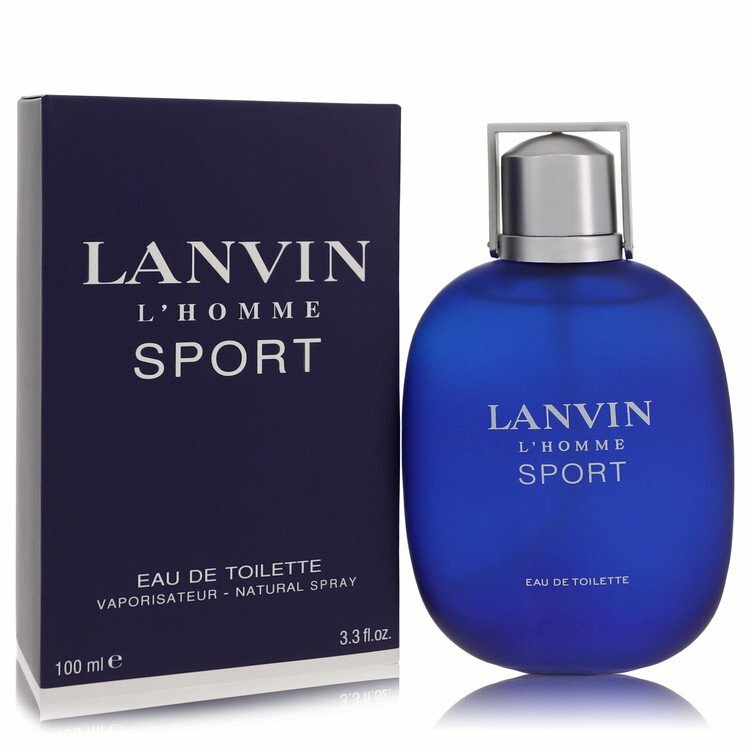 Lanvin seems to be one of those brands with a disconnect between the lofty clothing lines and the relative bargain-basement fragrances.So infront of us, we don't have a overly sophisticated or complex fragrance. This is a straightforward NICE fragrance. This is all about the lemon from beginning to end. The amazing thing is that the lemon lasts right through the drydown. We are treated to the scent of the whole fruit, zest, peel, pith, flesh and juice. The opening is bright and fizzy - really like a sweet-sharp lemon sherbet sweet. the evolution brings a creaminess, like lemon-meringue pie. There is even a slight salty facet like sniffing a jar of preserved lemons. The point is that the lemon shines throughout the evolution and takes on quite mouth watering qualities with the sweet-tangy-salty tastes. The other notes give the lemon a counter-point, cleverly allowing it to retain presence at stages of the dry-down that it would normally be a distant memory in. Maybe a slight presence of calone without straying into aquatics. Lavender in the mid-stage gives a dry herby counter whilst the dry down to oak-moss and the ultra clean musk gives a fuzzy-sweet lemon aroma and hint towards formality. Much more than just a sport scent suggested by the name, bottle design and colour. This is one of the first scents that comes to mind when thinking of a cheap, designer long lasting citrus. The performance and longevity is good, and the excellent spray-mechanism will encourage generous application. Recommended, and the limited distribution means you'll get a unique designer scent from a haute brand at a real steal. I don't know how this got so many good reviews, I bought this on the back of all the good reviews here and to say I was greatly disappointed is an understatement. This is a very ordinary uninspiring scent to me, it smells like a cheap deodrant and lasts just as long. After several sprays there is still hardly any scent.There is a slight sweetness and freshness to this which isn't too bad but it still has a slight flyspray feel to it. After spending 25 euros on this I expect more than not too bad. I will have to be careful with blind buying in future if I am to avoid such disappointment. There are no member images of Lanvin L'Homme Sport yet. Why not be the first?